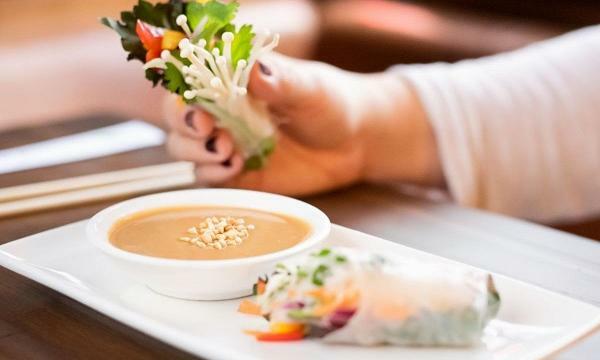 Some of the Vietnamese chain’s new menu items are vegan, gluten-free and high-protein. Pho has announced their new menu where all items are said to be under 500 calories. They introduced their vegan spicy salad rolls and Enoki hand roll as well as their range of cauliflower rice bowls consisting of Chargrilled pork, Crispy beef in betal leaf, Chargrilled chicken thigh, 3 meat combo and Tofu & veg. They also have the Courgetti phở that comes with the courgette noodles and Boodle phở chín that is tender brisket in beef broth with butternut squash noodles. Their drinks menu includes Nojito and a range of Feel Good Teas.